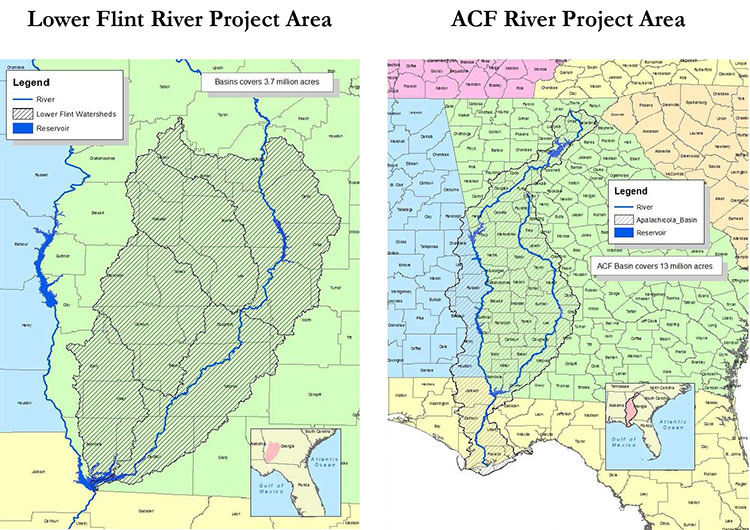 Everett Griner talks about the continuing water war between Florida and Georgia in today’s Agri View. Everett tells us some of the history of the water battle between the states, and why. Many thought the longest water fight in the country would end. The Supreme Court threw the battle back to Georgia and Florida. Obviously, nothing has changed. It is easy for anybody to understand both sides of this 30 year old battle. 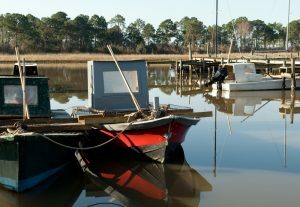 Florida’s principle claim that Georgia farmers were using too much water to irrigate crops, that it didn’t permit enough to flow into Florida to sustain the once thriving oyster industry. Since the Supreme Court decision, there is a new factor to consider. It is not farmers. It is people. The main source of water is the Chattahoochee River. It serves 2 of Georgia’s largest cities. Atlanta and Columbus. People would have to reduce water consumption to supply enough to revive Apalachicola Bay. That is Georgia’s argument. If the United States Supreme Court can’t decide, who can? Well, both sides have solid arguments, and solid needs.